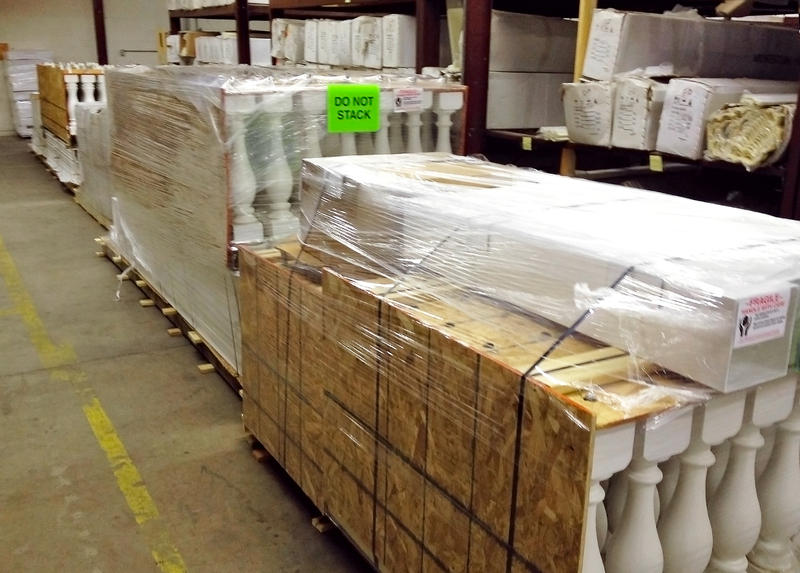 Our warehouse team is incredible. 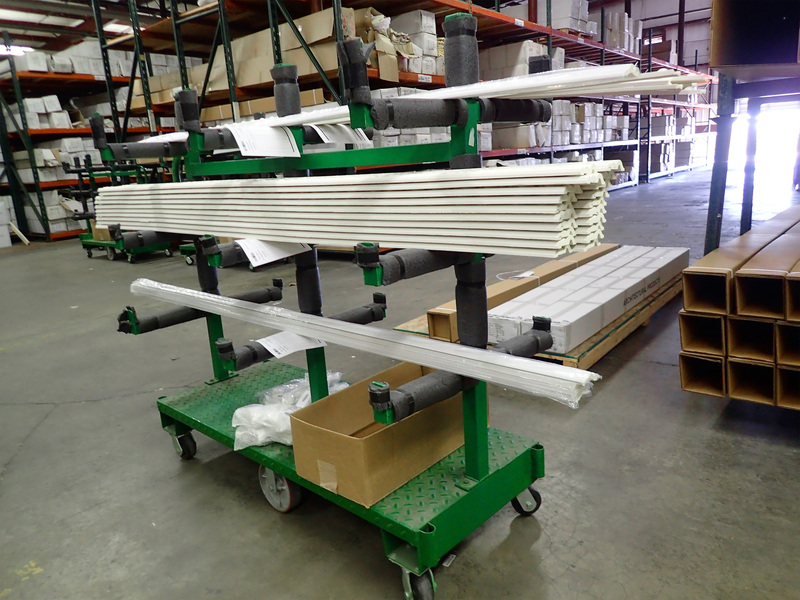 They assemble, cut, drill products all day long while doing quality control over packaging. 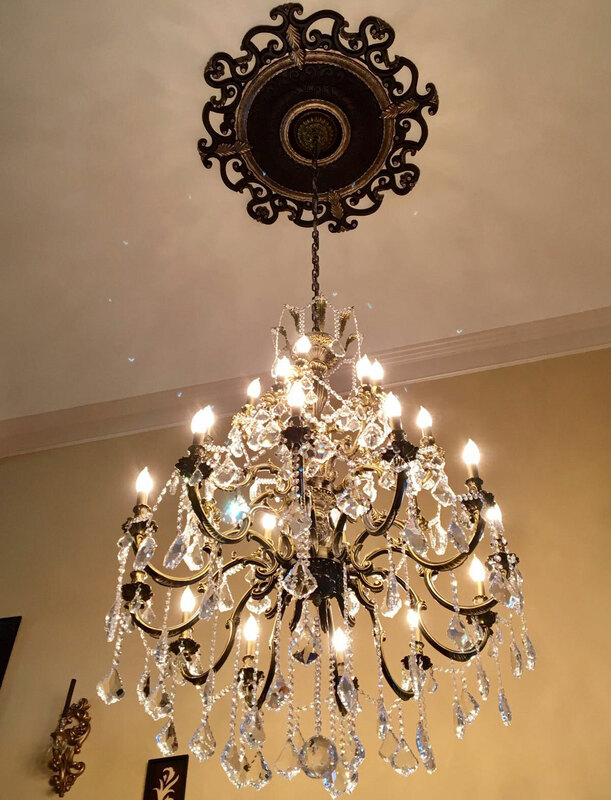 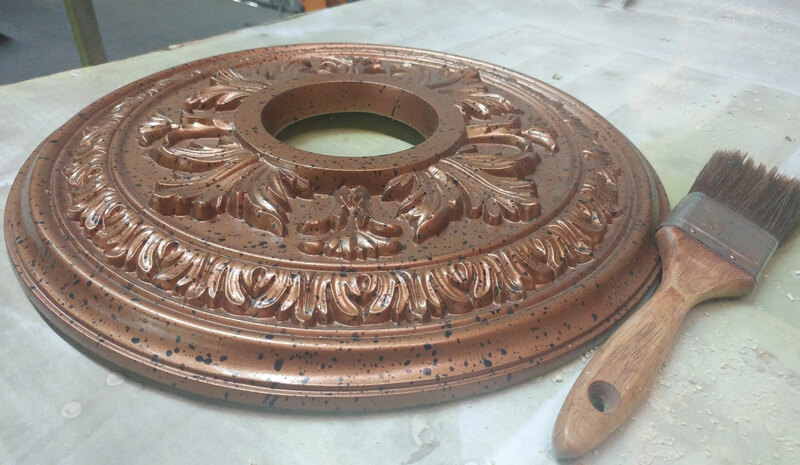 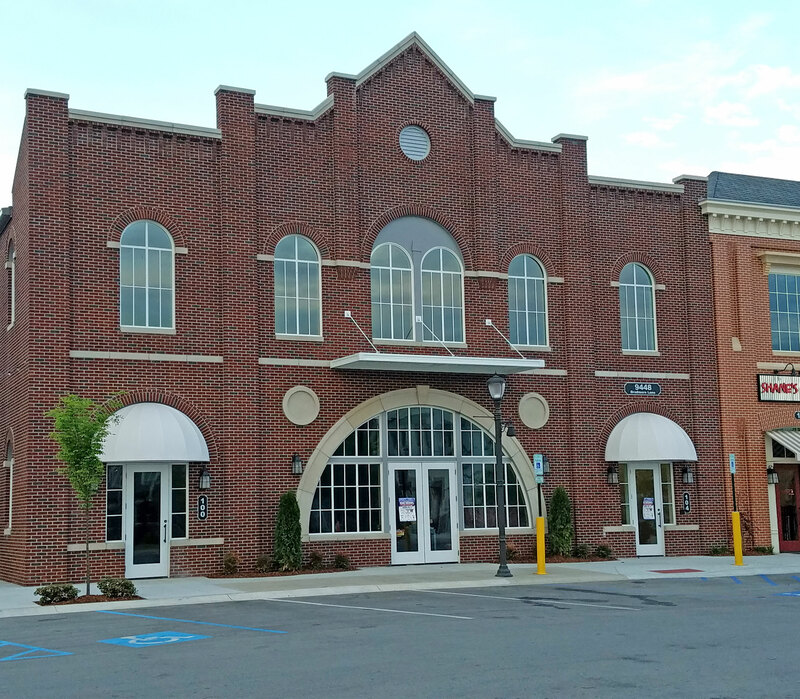 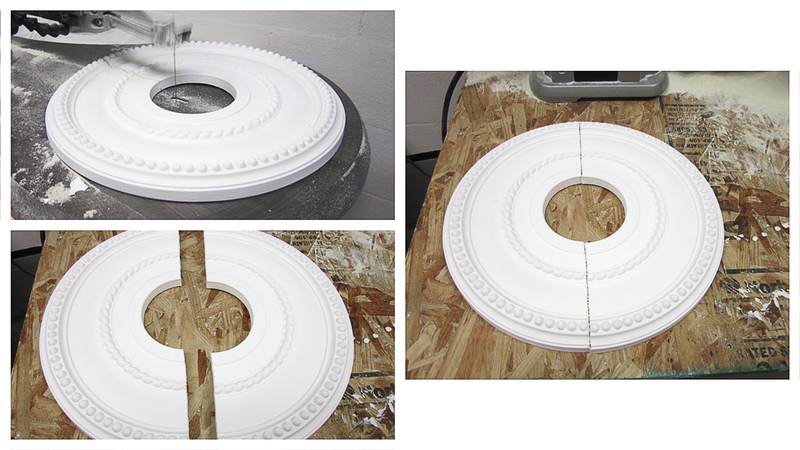 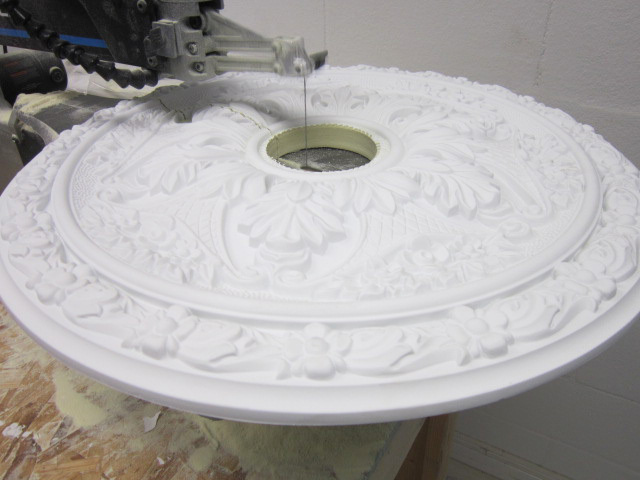 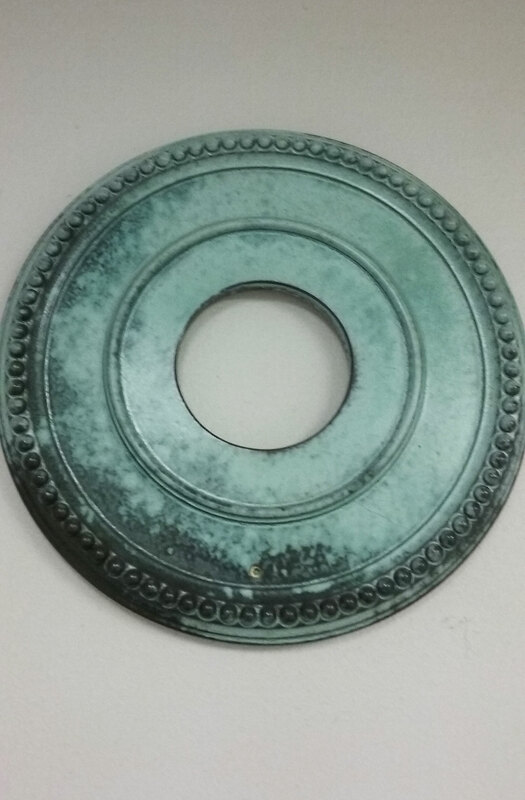 This week we are going to check out the custom operations behind the custom two-piece ceiling medallions. 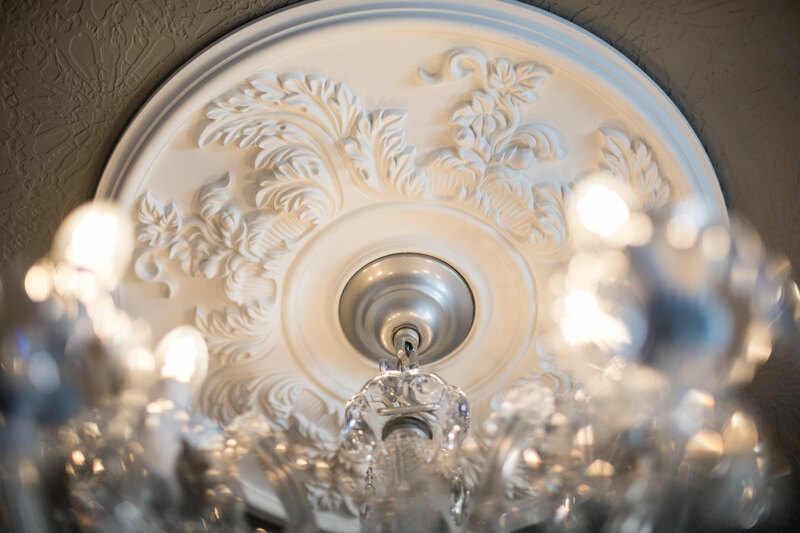 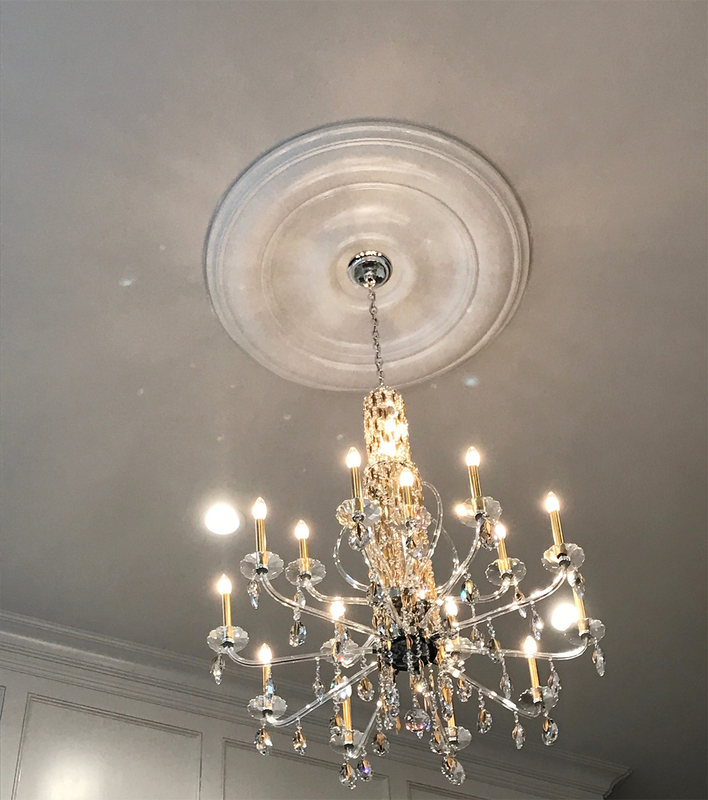 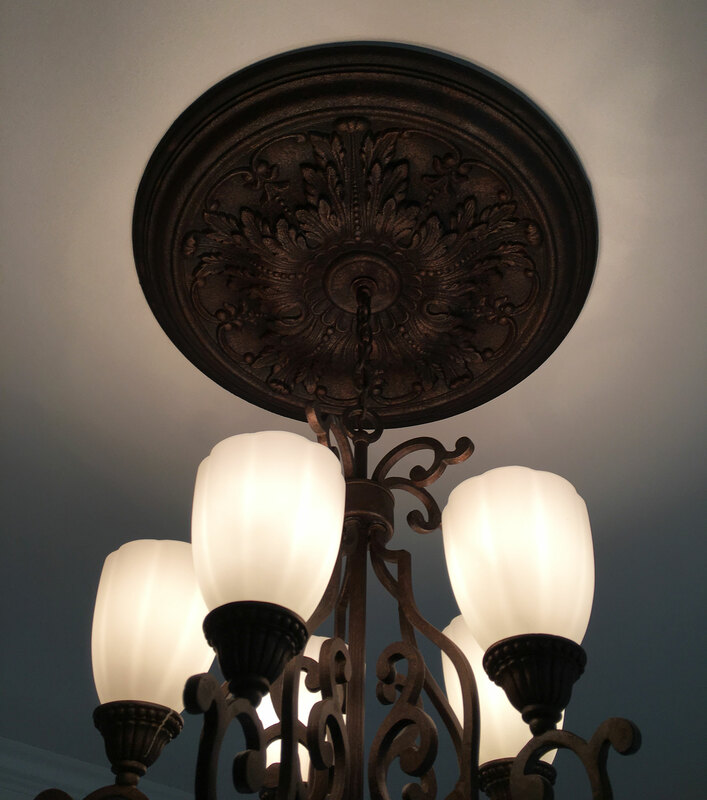 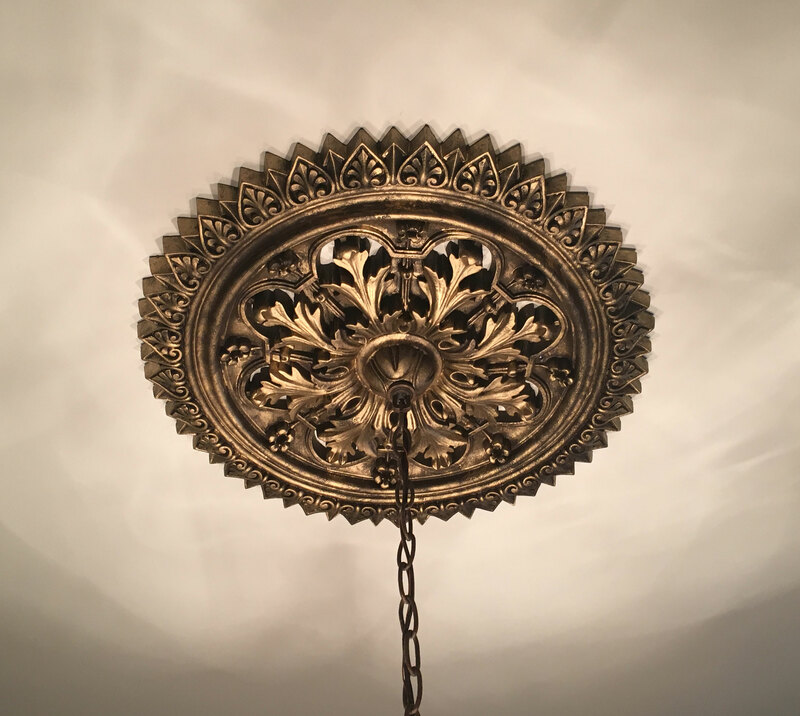 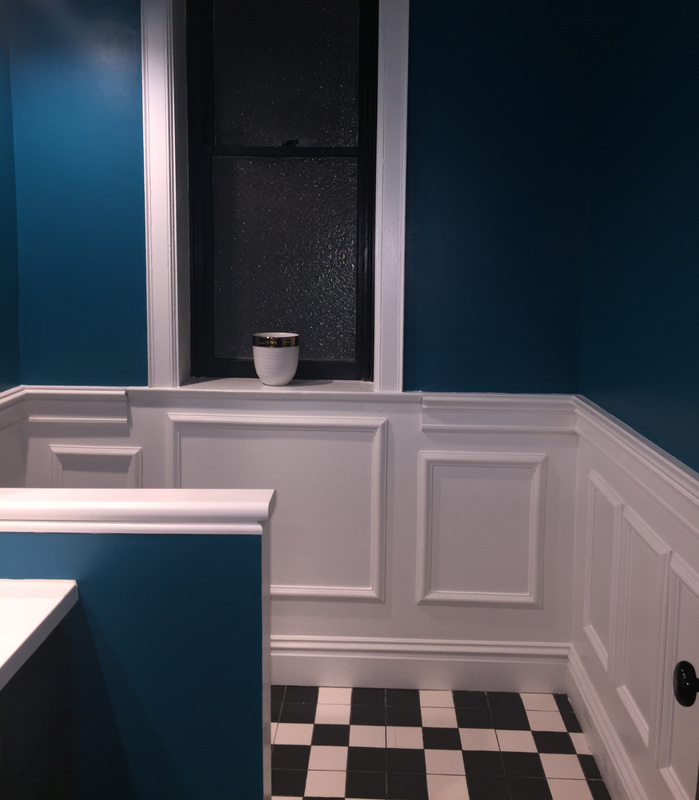 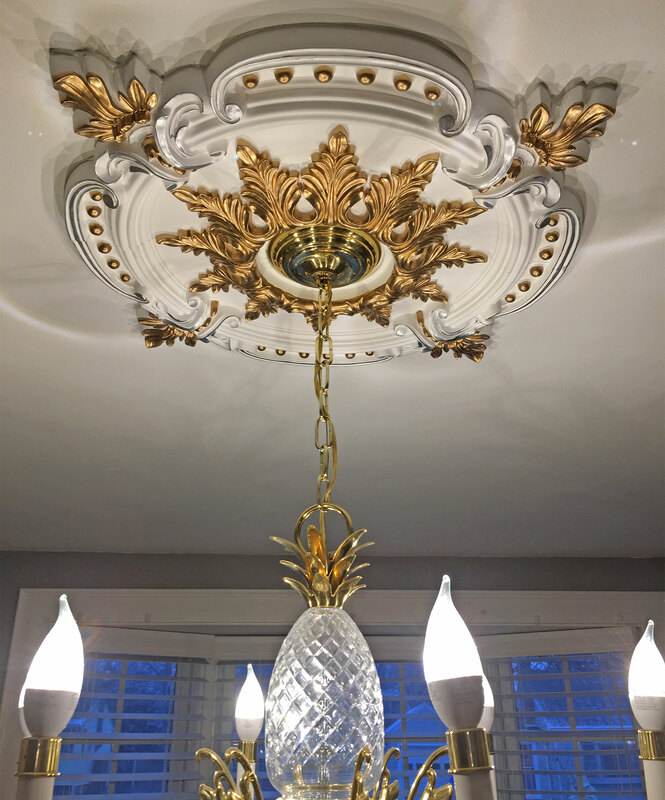 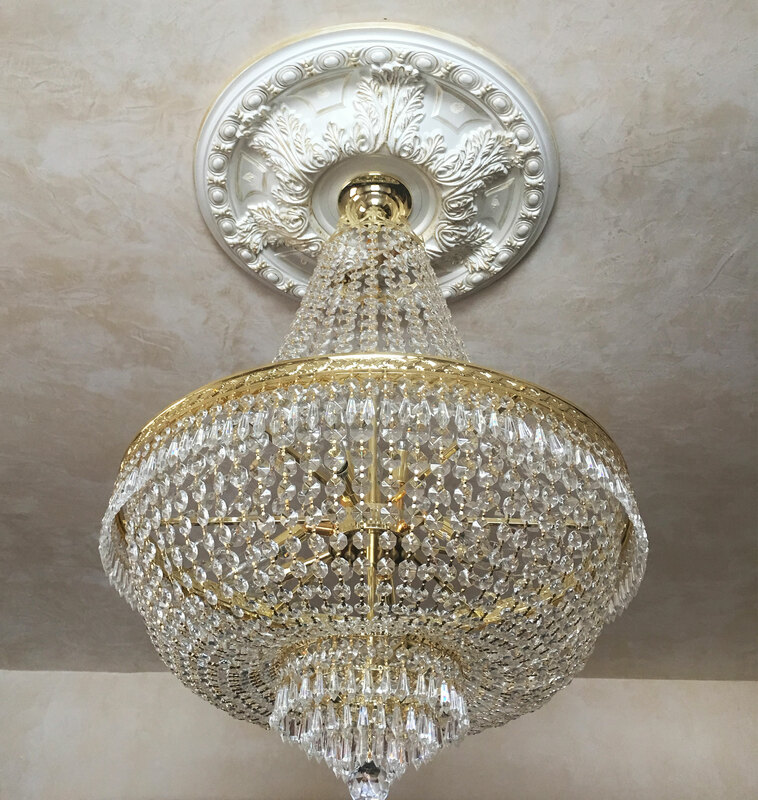 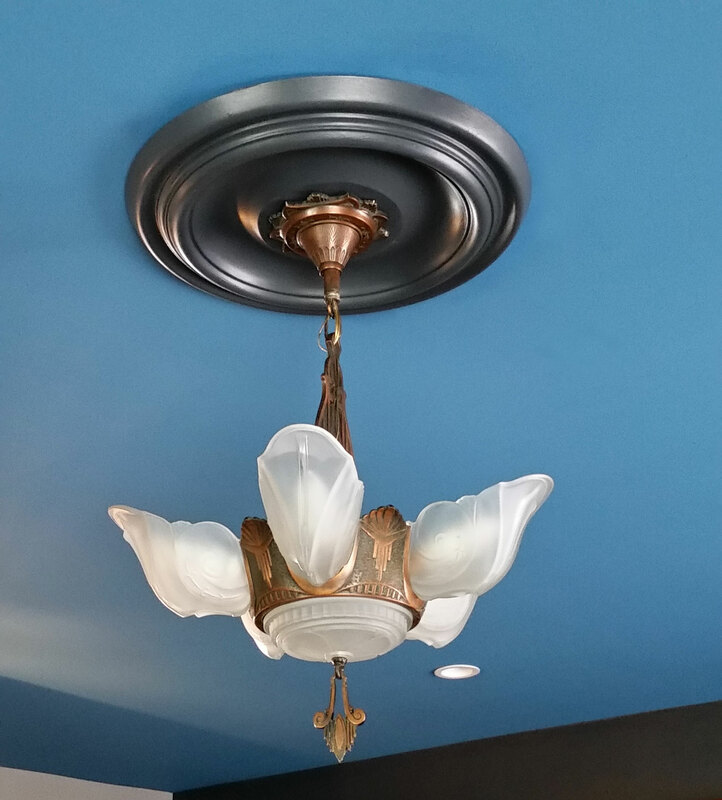 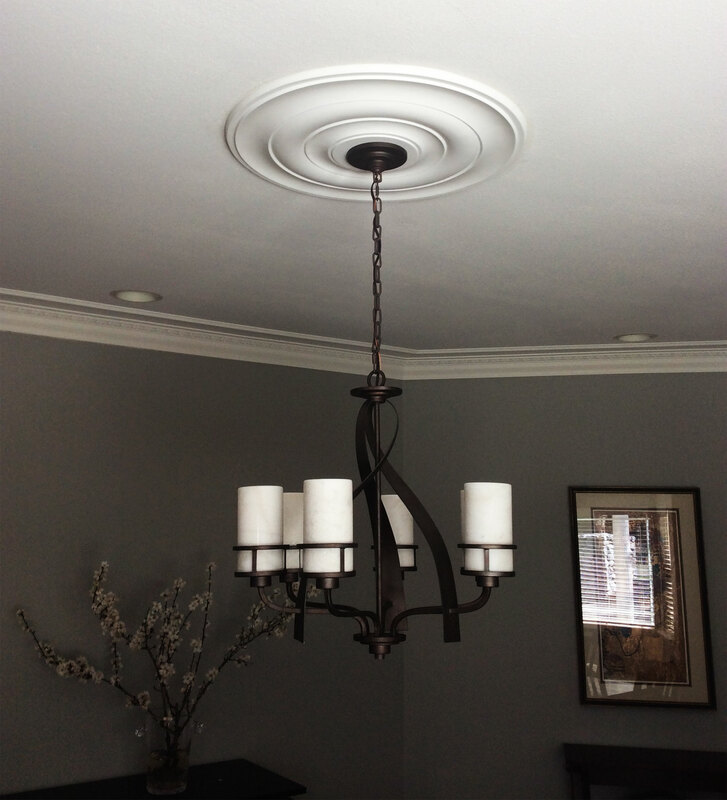 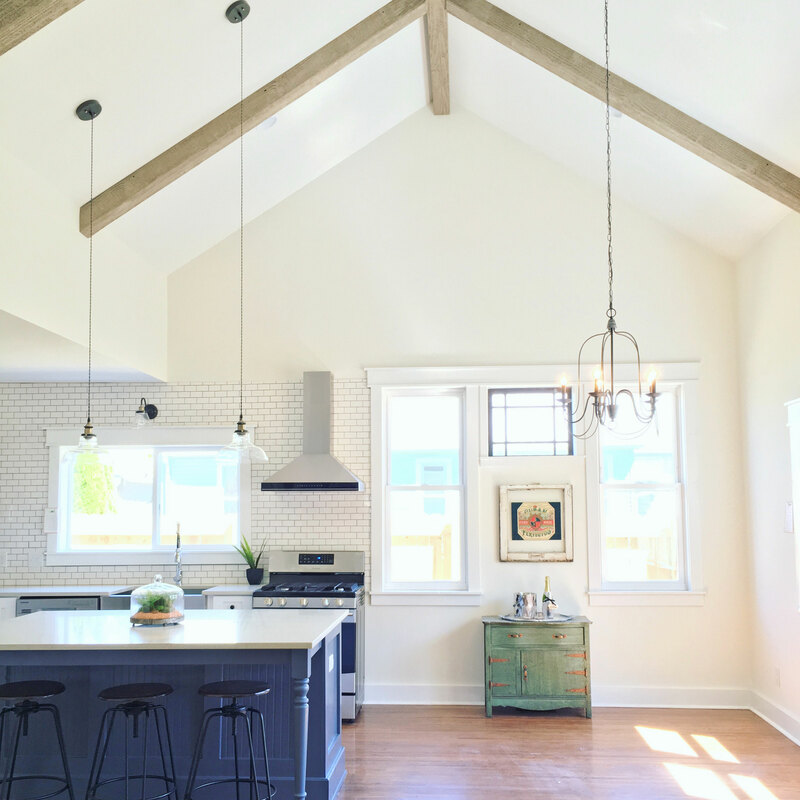 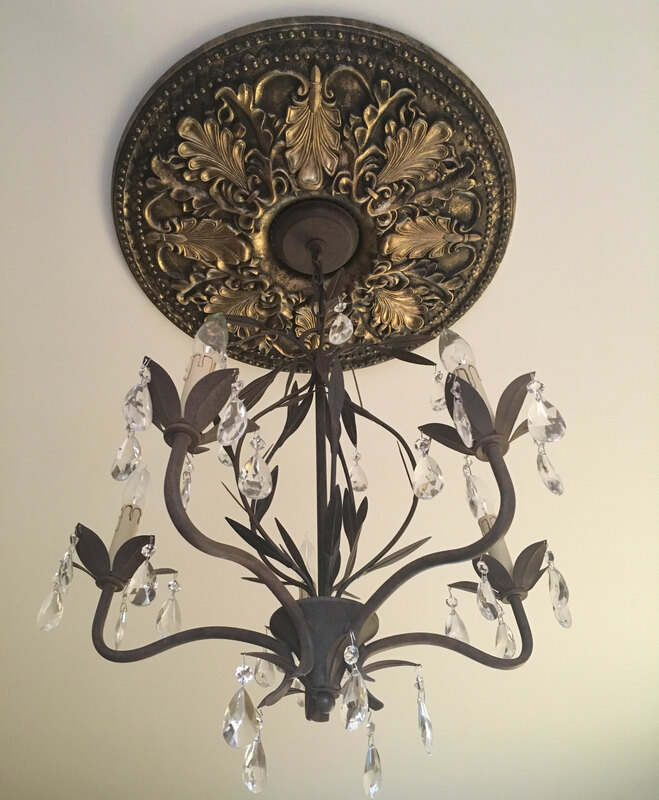 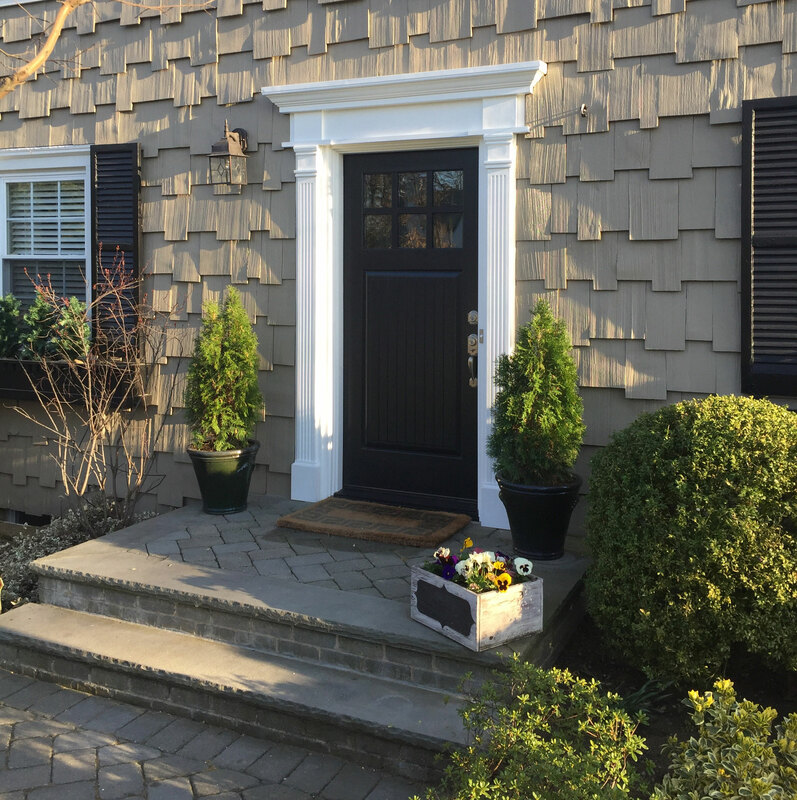 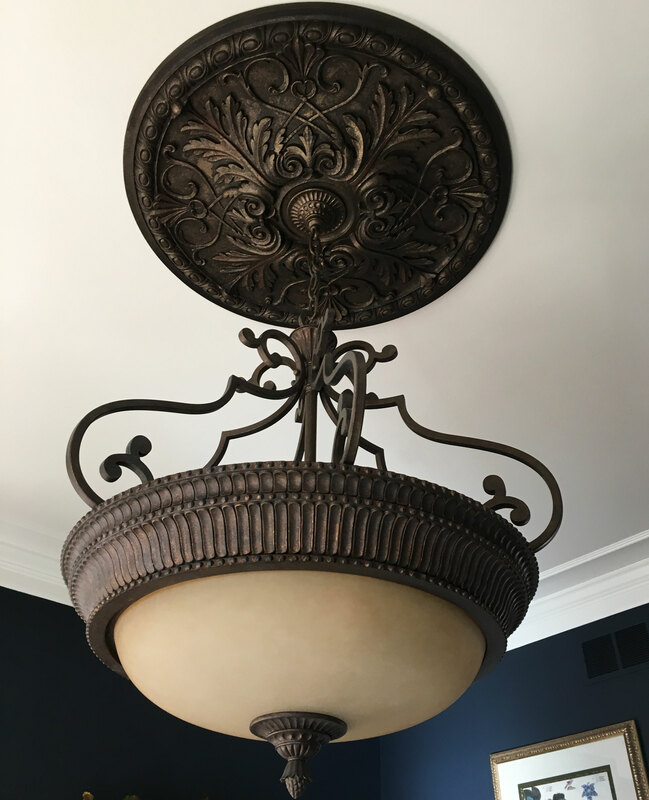 From a consumer standpoint, assembling the perfect ceiling medallion with the perfect light fixture can be a difficult task….